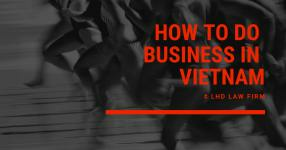 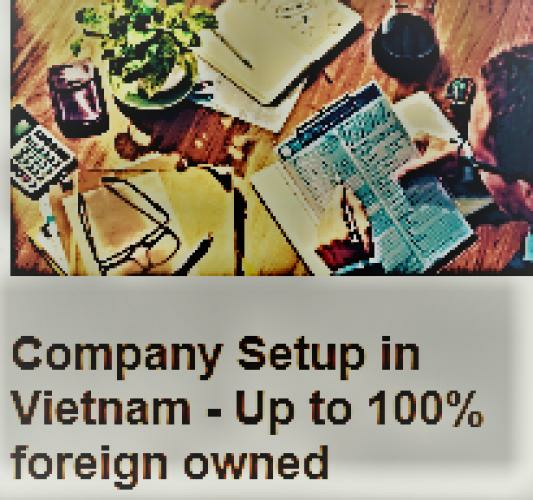 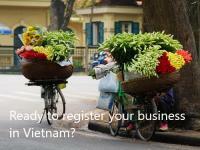 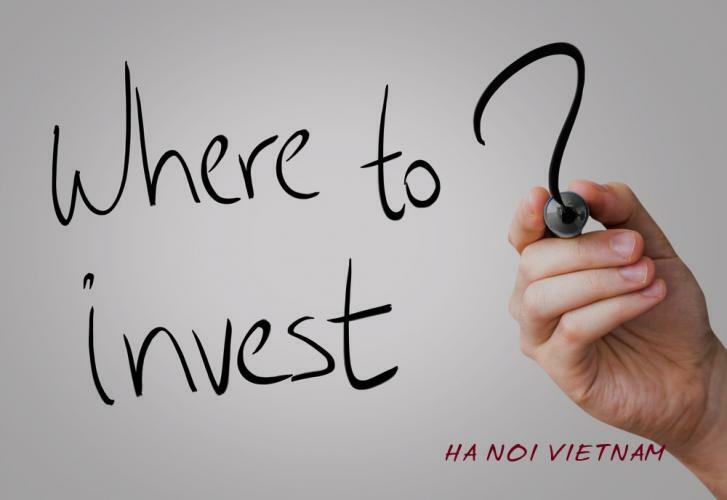 Setting up a 100% foreign owned company is considered to be a hot sector in Vietnam, with areas of distribution, import, export, construction and real estate, and investment locations in Vietnam. 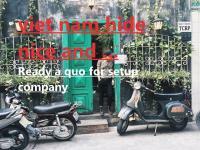 Hanoi, Ho Chi Minh City, Bac Ninh, Da Nang, Binh Duong ... etc. 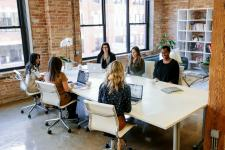 Lawyers specializing in this field are not so much due to seniority and working age so considerations should be made before choosing. 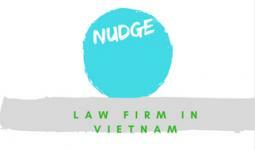 Lawyers do the license, LHD Law Firm boasts 10 years of experience and 16800 customers believe in our service.